A stylish aluminum hard disk enclosure for 2.5 inch hard disks (7mm, 9mm and 12.5mm thick). With SATA I, II, III interface. Enjoy a transfer speed of up to 5Gbps! Do you have a 2.5 inch hard drive with a thickness of 7, 9 or 12.5 mm? And do you want to create an external hard drive through a modern hard drive enclosure? Then this silver case is the product you need! 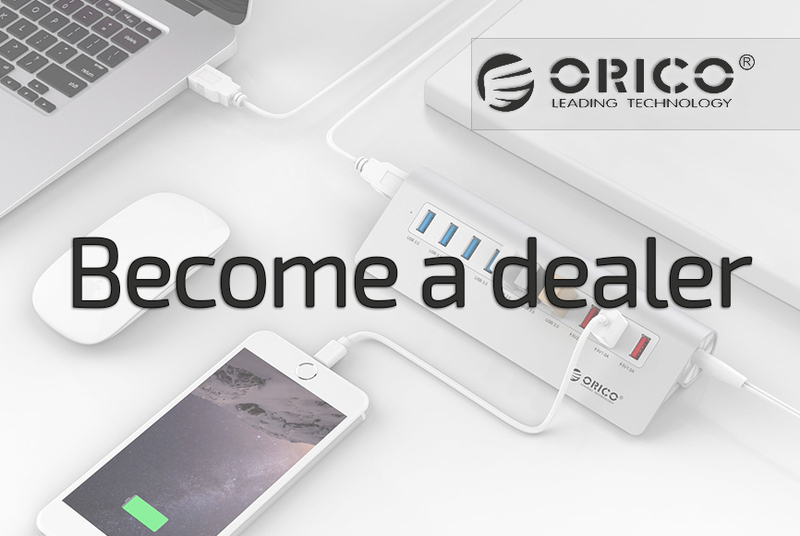 The USB 3.0 SuperSpeed ​​technology ensures that transfer speeds up to 5Gbps can be achieved. This is 10 times faster than the speed of USB 2.0. Also backwards compatible with USB 2.0 and USB1.1. You can connect the hard drive to your computer or laptop using the supplied USB 3.0 cable. The 2.5 inch hard disk enclosure has a SATA I, II and III interface. SATA III is also backwards compatible with SATA II, which ensures faster data transfer. Data between the computer and the hard disk is synchronized more easily. To use the hard disk externally through the housing, no tools or driver are required. You can put the hard disk in the housing and after a few seconds the data transfer starts. You do not have to restart the computer after connecting. The housing itself is designed to be very compact so that it is easy to use and to carry. The hard drive housing fits well with any laptop or desktop. Including also very good in an 'Apple environment' because it is made of high quality aluminum and has a silver color. The aluminum housing radiates luxury, which is beautiful in any interior. The housing is compatible with SATA I, II and III and HDD and Solid State Drives (SSD). Works with Windows 7/8/10 / Vista / XP and Mac OS 9.1 and higher. ✔ 2.5 Inch housing HDD / SDD (7mm, 9mm, 12.5mm). ✔ Output: SuperSpeed ​​USB 3.0. ✔ Backwards compatible with USB 2.0 and USB1.1. ✔ HDD interface: SATA I, II, III. ✔ Compatible with Windows 7/8/10 / Vista / XP and Mac OS 9.1 or higher. ✔ Cable length: 60 cm. ✔ Product dimensions: 90mm x 132mm x 19mm.